Strategic Focus or Taper Madness? 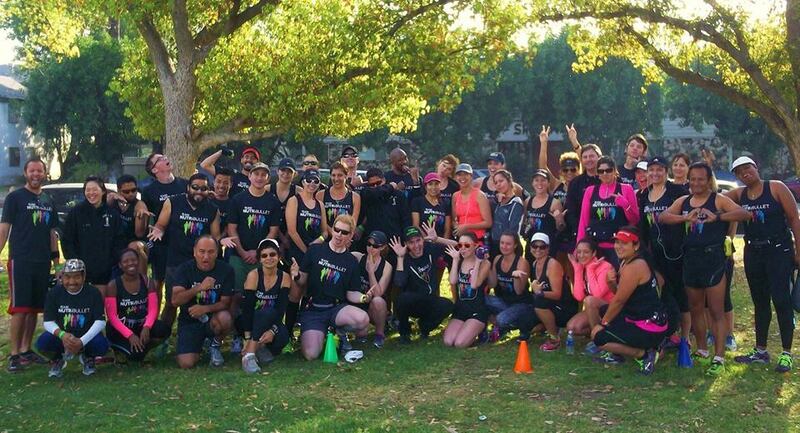 The LA Marathon weekend is 2 Weeks away and if reality has not kicked in for runners, it will very soon! For me, this LA Marathon is about taking the next step! I have, during the past few months, stepped up my efforts in training and nutrition in an attempt to finally get over the hurdle and qualify for The Boston Marathon. A Boston Qualifier has been a target of mine since I finished my first Marathon in 2009, although back then it didn’t quite seem possible! In 2010 it was something I was striving for, and when I completed The Philadelphia Marathon only 2 minutes shy of this goal it was a full on obsession! I came way shy in my BQ attempt when I ran The Pasadena Marathon in 2011. To be honest, although I was telling myself I wanted to qualify for Boston I was not training like a runner who really wanted to qualify for Boston. My training schedule was a mess, with holes all over and no consistency whatsoever. I thought I’d make it because I had some speed, but I didn’t respect what it really takes to reach that goal! There were other factors as well including a Vitamin D deficiency that I didn’t know about until before the 2012 Malibu Half Marathon. 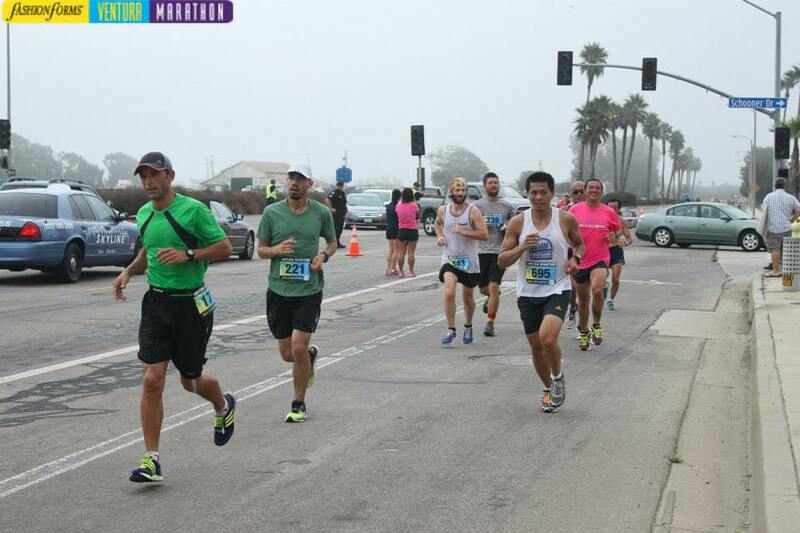 Fast forward to 2013, I ran my first marathon in 2 years at The Ventura Marathon. At the time I needed to run a 3:05, a tall order for sure, but I was up for the task. I didn’t have a Garmin during my training only a stop watch, which was both good and bad. Good: I learned how run by feel! Bad: Running by feel concept didn’t work during the race when I got swept up with Half Marathoners and went out too fast. Despite my horrible execution on race strategy, I still managed to run a 3:16 which gave me a lot of confidence for not having run a marathon in 2 years! 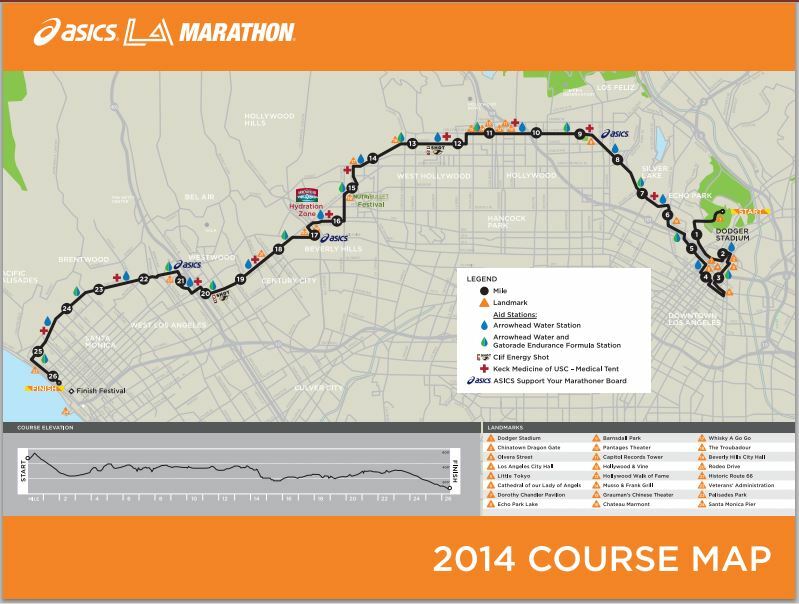 There are a lot of factors in play that, I hope will lead to me reaching my goal at the 2014 LA Marathon. I’ve posted about my experience with Team NutriBullet, and while I won’t get into all of those details again, I will say it is this training experience and change of mindset that has put me in the position to reach my goals. Training, proper running form, proper nutrition, in addition to a smart / balanced training strategy has all paid off in a big way! The final part of the puzzle is race strategy, and this is where I have been obsessing a bit! (Okay, maybe a lot!) Since I attribute my “blow up” at the Ventura Marathon to poor race strategy, I refused to let that be the case once again! I have a Garmin now, so that should help me from going out “Too fast”, but what about after? Do I just wing it from there? No, I refuse to leave it to chance for my big race! I just had to break down the miles, not to mention I’m also taking a college math class so I’ve been manipulating numbers for weeks! The rough plan: Run the 1st 3 miles at 7:30 pace; the next 3 miles at 7:15 pace; the bulk of my miles at 7:00 pace, and the final 4+ miles at 6:45 pace if I’m feeling good! 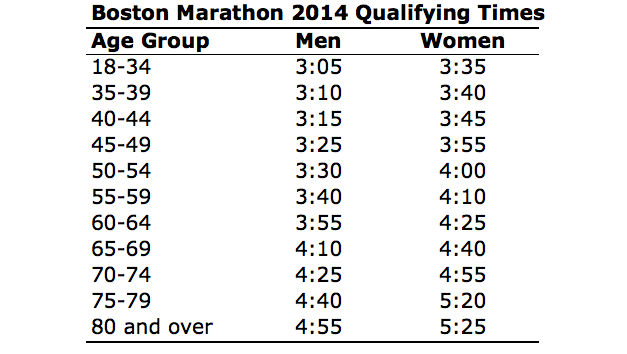 I broke it down and it puts me under 3:05 (about 3:04:36), and if I cant run 6:45 for the final 4+? I’d still come in about 3:07, still sub 3:10. So then there’s the part about negative splits. According to my plan I’ll run the first half at about 1:33:15 and my second half at about 1:31:21 (Obviously numbers are never exact) a 2 minute negative split is not a huge stretch right? After all I have run a lot of progressive paced runs during my training to prepare for just that! As I continue to crunch these numbers it may be easy to second guess myself, or try to alter the strategy. I mean even as I type this I was thinking of ways to modify the plan. With 2 weeks left is this just another form of Taper Madness, or is it the type of Strategic Focus that I’ve been missing for my previous races. This entry was posted in Eddie Runs, Inspiration, Questions, Training and tagged Boston, Boston Marathon, Boston Qualify, BQ, Focus, LA Marathon, Malibu Half Marathon, Negative Splits, Obsession, Pacing, Philadelphia Marathon, Race Strategy, Racing, Run, running, Taper, Taper Madness, Training, Training Plan, Ventura Marathon. Bookmark the permalink. ← Team NutriBullet – The Final Stretch!